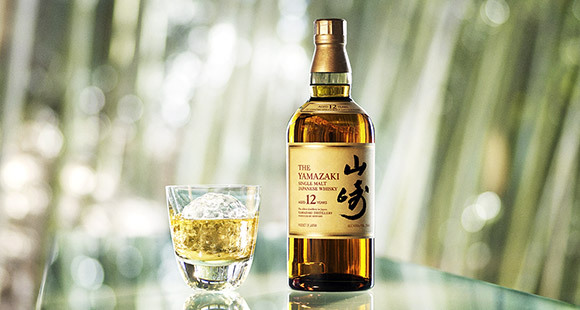 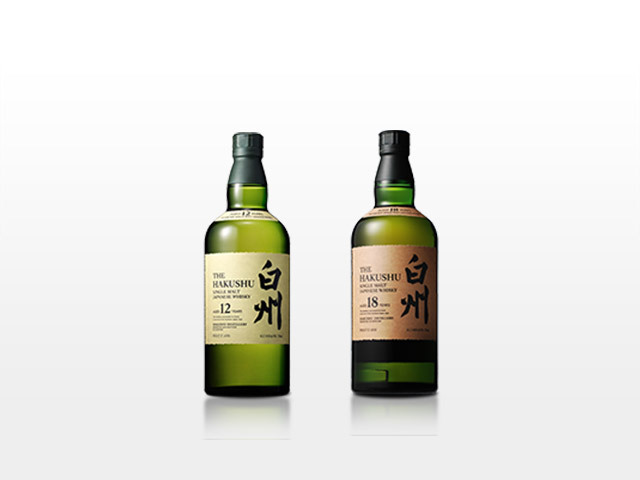 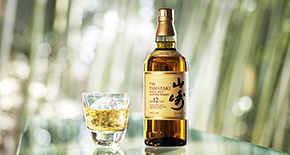 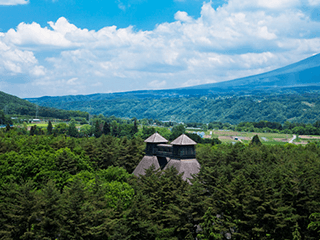 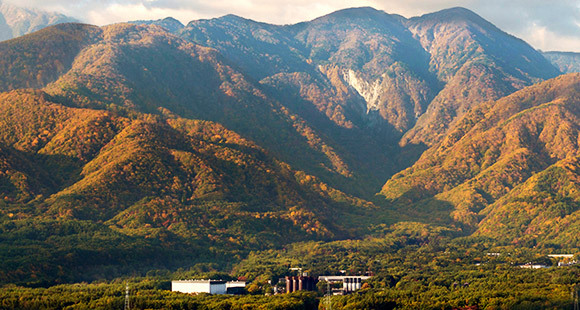 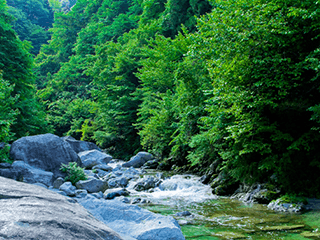 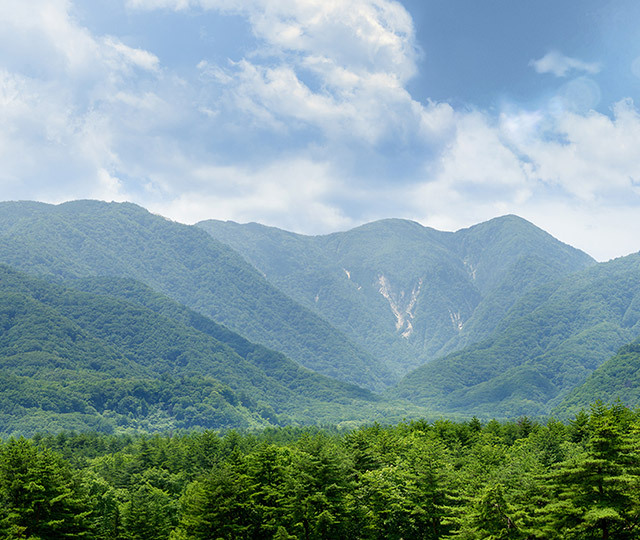 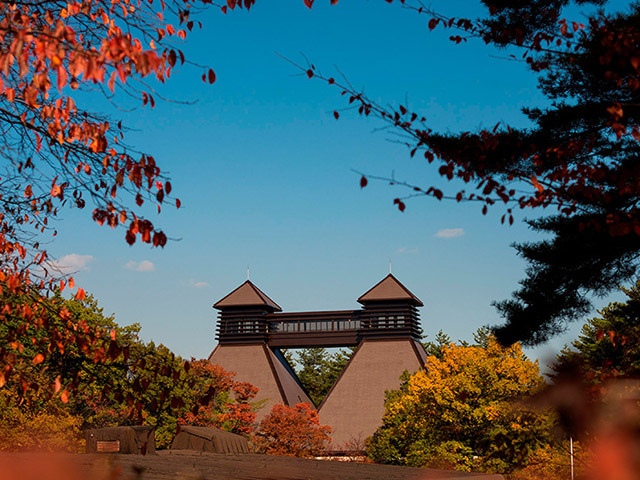 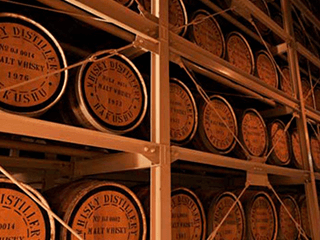 Born in 1994, Suntory Single Malt Whisky Hakushu® marks 70 years of Japanese single malts. 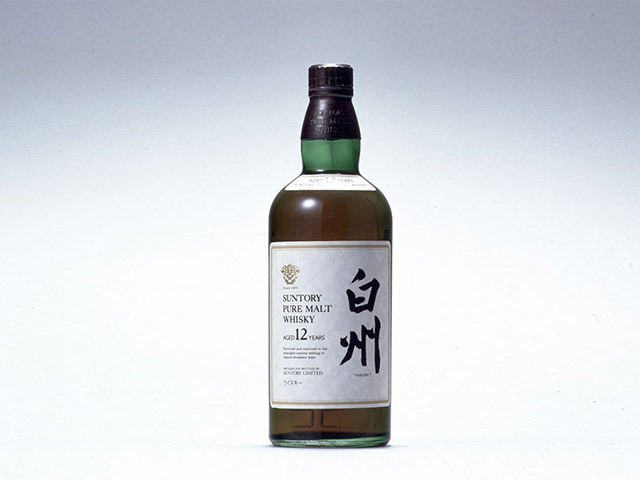 Suntory Single Malt Whisky Hakushu® was released in 1994, in celebration of 70 years of whisky making at the House of Suntory Whisky. 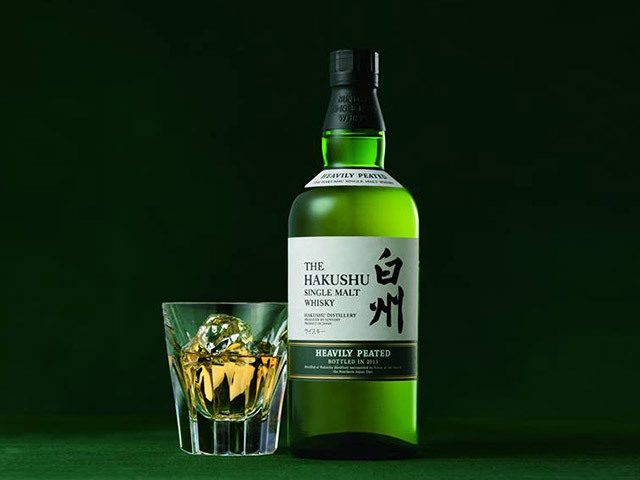 Hakushu® captures the distinctive profile of Hakushu distillery, which is represented by its light, fruity and slightly sweet smokey taste. 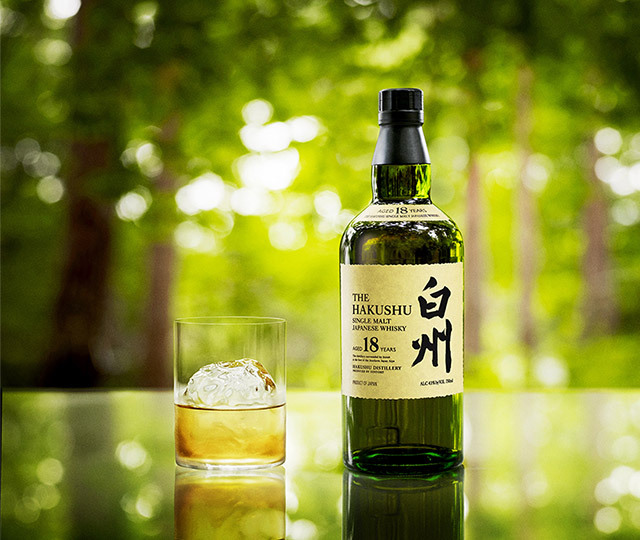 Through the careful blending of a variety of casks at Hakushu distillery, this uniquely awakening and verdant single malt is born. 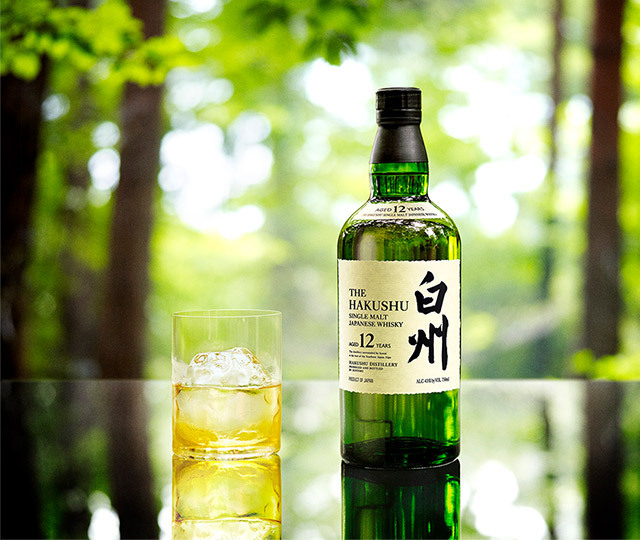 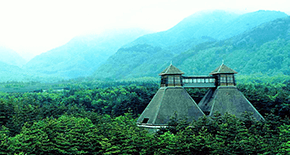 Through the careful blending of variety of casks at Hakushu distillery, the uniquely awakening and verdant single malt is born.